Affordability and developer margins are frequently-raised issues in the property industry today, affecting home seekers as prices spiral out of reach. Technologies such as building information modelling (BIM) and industrialised building systems (IBS) are seen as crucial in addressing these issues, but how much do you know about these innovations? 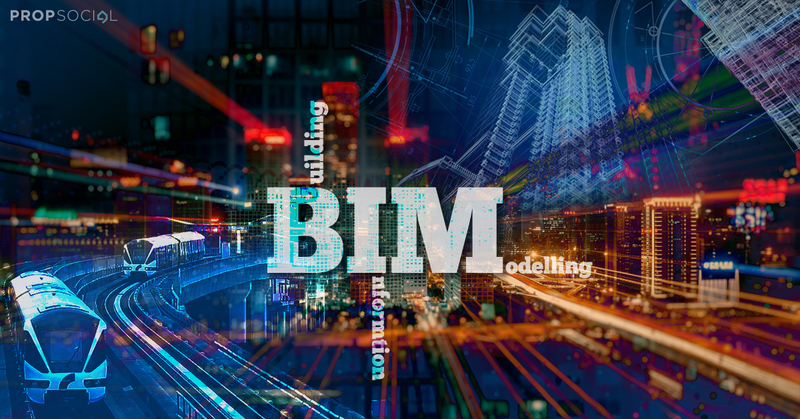 For those of you who are relatively new to the term, BIM is a process for combining information and technology to create a digital representation of a project that integrates data from various sources. In practice, this means that BIM provides Architectural, Engineering and Construction (AEC) professionals the insight and tools to effectively plan, design, construct and manage buildings and infrastructure in a single platform. The adoption of BIM in Malaysia was informally driven primarily by the private sector since early 2000. However, the idea to implement BIM in Malaysia was officially introduced by Jabatan Kerja Raya (Public Works Department, or PWD) in 2007. However, BIM uptake in the country only really took off around 2012 following efforts by the Construction Industry Development Board (CIDB) Malaysia to assist industry players to adopt its implementation. Although Malaysia’s BIM adoption rate was still relatively low at 17% as of 2016, other countries that have high BIM adoption rates include the United States (71%) and the United Kingdom (54%), according to a recent CIDB BIM Report. According to Construction Research Institute of Malaysia (CREAM) reports, the first BIM project in Malaysia was the National Cancer Institute of Malaysia in Sepang, followed by the Malaysian Anti-Corruption Commission Building in Shah Alam, among others. BIM allows developers to collaborate with architects, engineers and surveyors to produce a complete three-dimensional (3D) model of a construction design. By working together on the same platform, industry professionals can reduce instances of miscommunication due to distance or system differences, minimising resource waste in terms of time and materials. Examples of BIM software available in Malaysia include as Tekla BIMsight or Autodesk Revit 2019. As such, the Malaysian government is encouraging the use of BIM technology among developers to reduce construction costs and avoid excessive design errors during the planning stage. It has made it mandatory that all public projects valued at more than RM100 mil must use BIM Level 2 as part of their planning processes in 2019. Mass Rapid Transit Corporation Sdn Bhd (MRT Corp) became the first infrastructure developer in Asia to achieve Level BIM 2 accreditation. With these guidelines, CIDB expects BIM to be adopted in at least five pilot public projects worth more than RM500 mil by 2020. Leading property developers such as Sunway Property have already adopted BIM in their construction development, with more industry players such as UEM Sunrise Bhd, Gamuda Bhd and IJM Land Bhd are following soon. 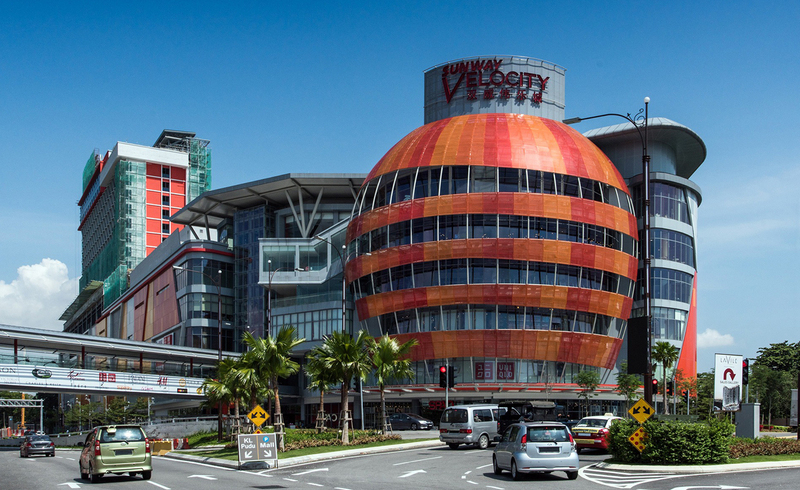 Sunway Velocity was one of the projects by Sunway Property to adopt BIM in its construction. With BIM, it is possible to create realistic 3D visualisations of units undergoing construction, which can be viewed either on screen or via virtual or augmented reality. Aside from developer costs, the BIM process can also be used to address homebuyer’s needs. BIM’s detailed 3D models, as well as its collaborative nature, have applications for homebuyers looking to customise their prospective properties by, for example, selecting interior colours, materials and finishes. Such customisation can help developers differentiate their projects by offering flexibility to potential customers, as was done by Bon Estates in the planning phases of its proposed Bon Kiara project in Mont Kiara. To some developers, BIM may seem like more trouble than it’s worth – but there are significant benefits to adopting this technology. While adoption may take time and can require significant investment, ultimately the implementation of BIM will be able to catch critical errors in plans at an early stage of developing a project. By saving time and resources, developers can transfer these savings to the actual selling price of their properties, making them more affordable for home seekers and furthering the national housing agenda. What are your thoughts on BIM? Do you think it can address the issue on the lack of affordable housing in Malaysia? Share your thoughts with us below.